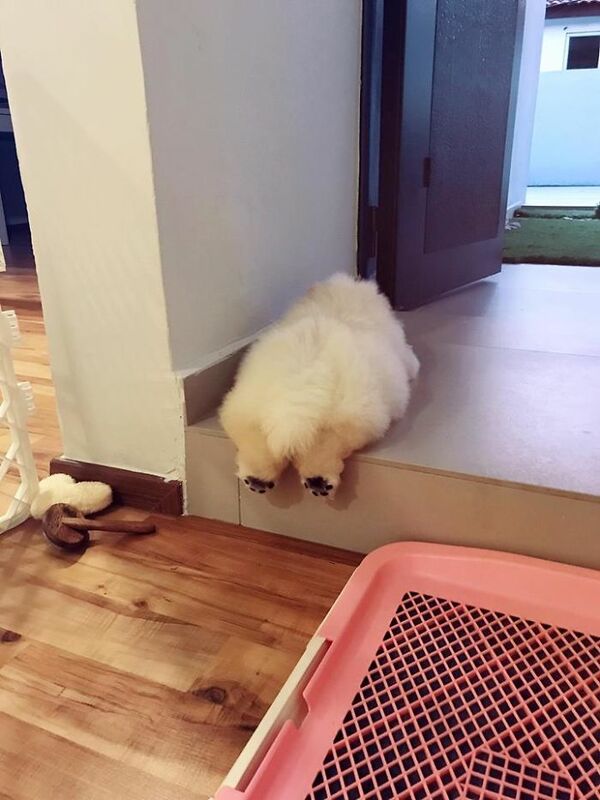 The Internet loves animals and the cuter and fluffier the animal, the better. 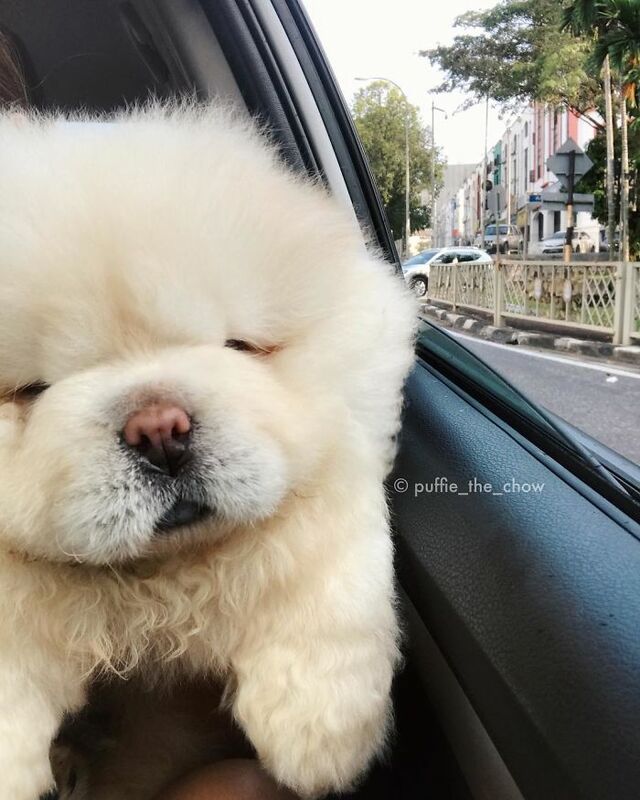 This is probably why the latest Internet celebrity has reached such fame- because he is a dog named Puffie. Never has there been a dog with a name that so fitted its appearance. 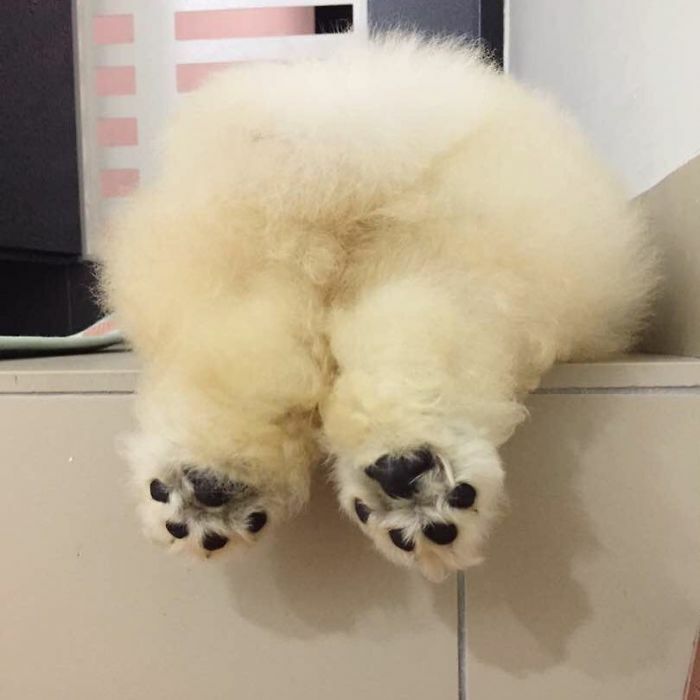 Nor has there ever been a dog that looked so much like a baby cloud. 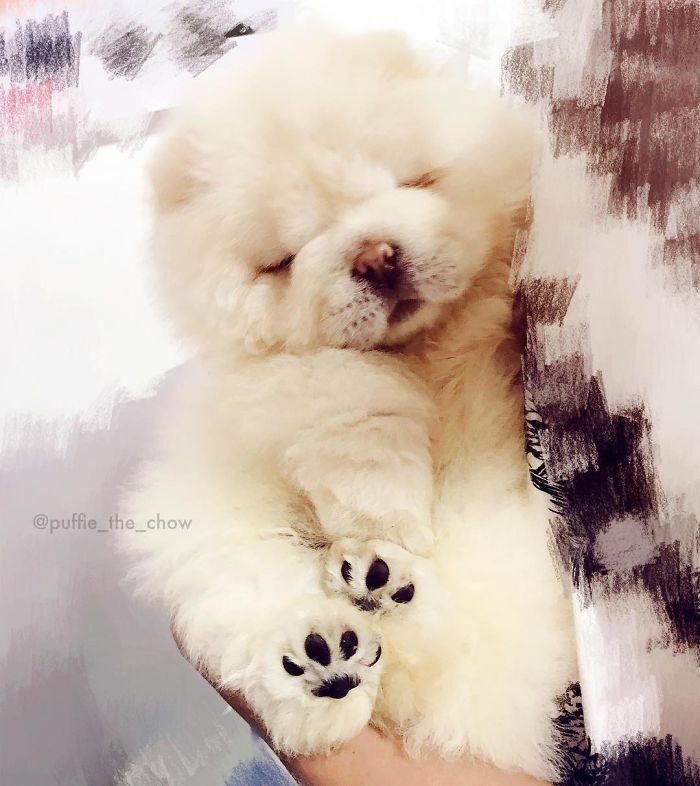 Puffie was only born earlier this year, on February 13th in China, the native home of his breed, the Chow Chow. 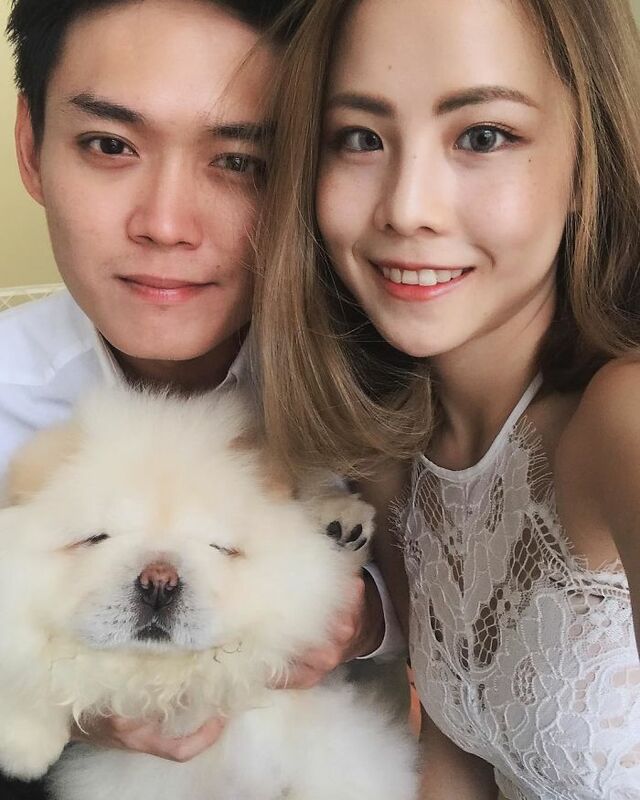 At the beginning of June, he moved to Malaysia, where his new mum fell instantly head over heels for him (and who could blame her, he is adorable). She started to document his adventures on Instagram, recording everything from his long naps (he is still a baby after all) to cuddle time. 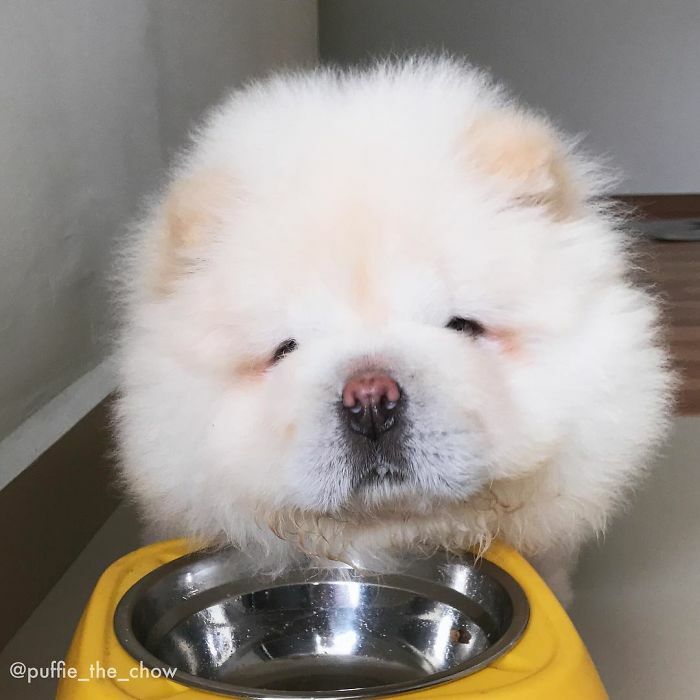 His fluffy cuteness then skyrocketed him to fame- Puffie has over 47000 devoted followers on Instagram, and he isn’t even a year old yet. 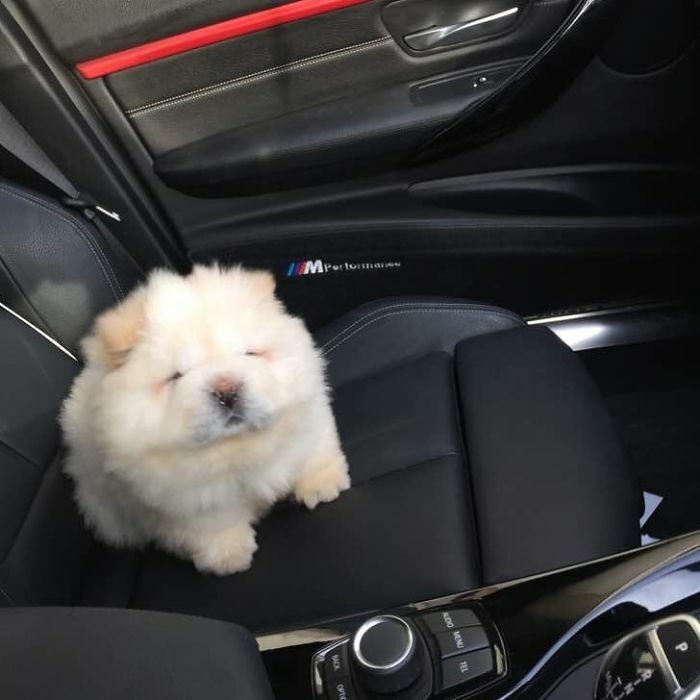 Yes, this puppy is more famous already than most of us will be in our entire lives. Honestly, I don’t think they’ll mind. 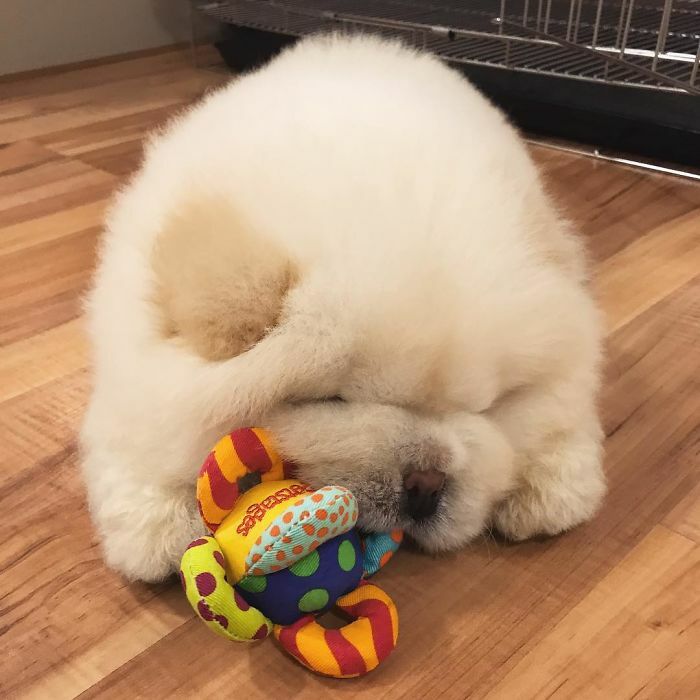 Just look at his little face! 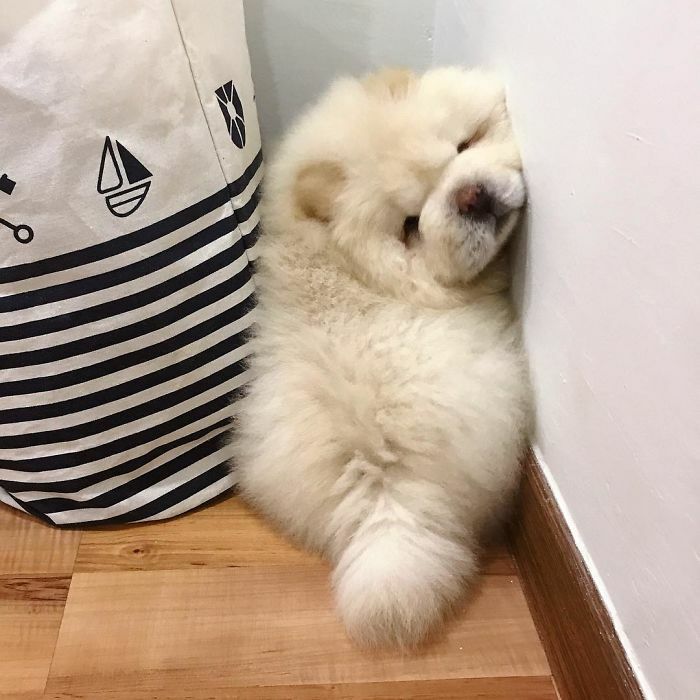 25 Dogs With Absolutely No Understanding Of Personal Space.